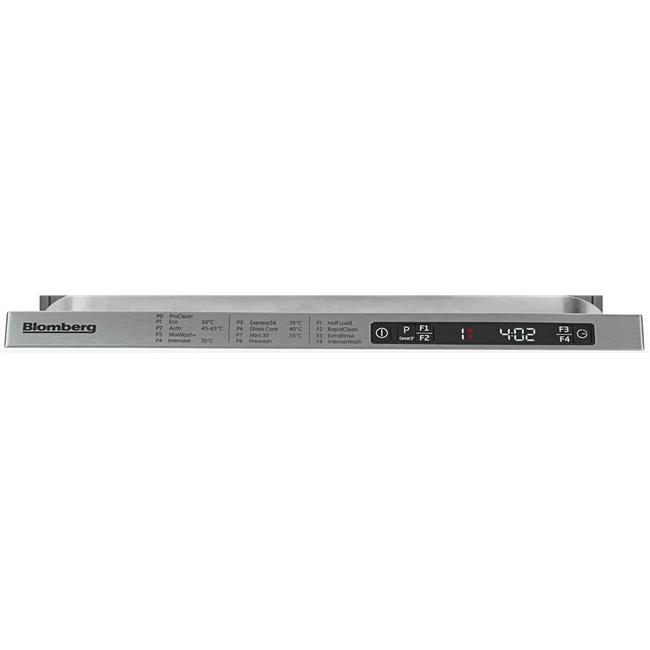 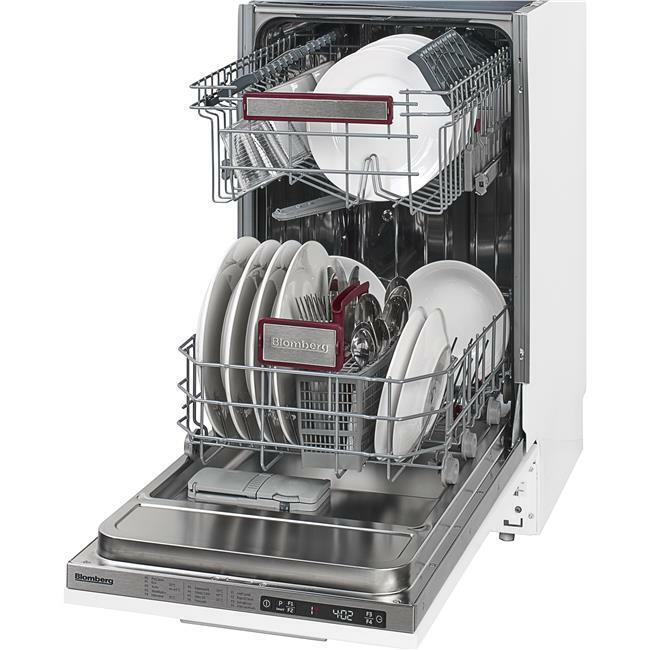 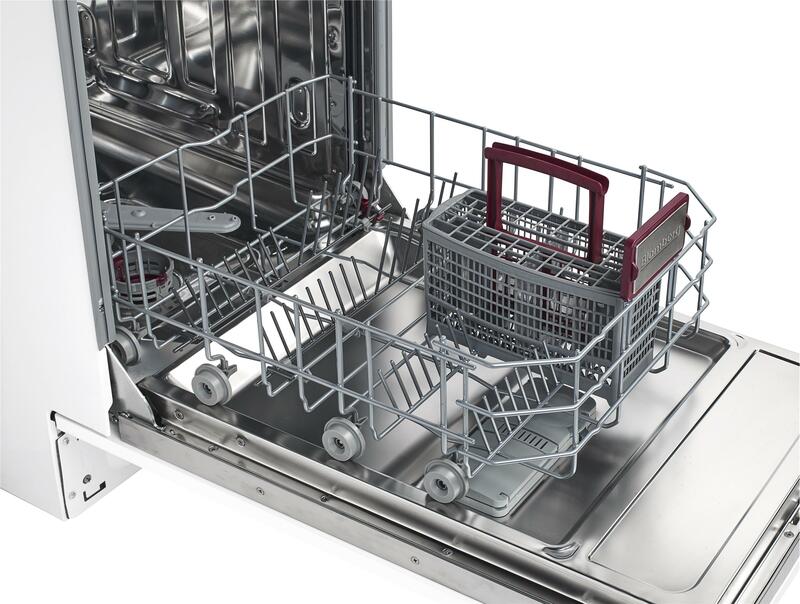 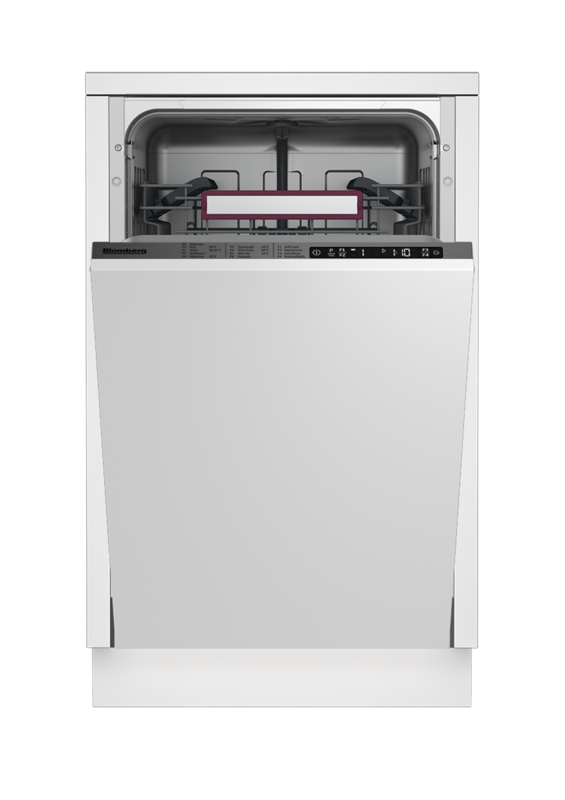 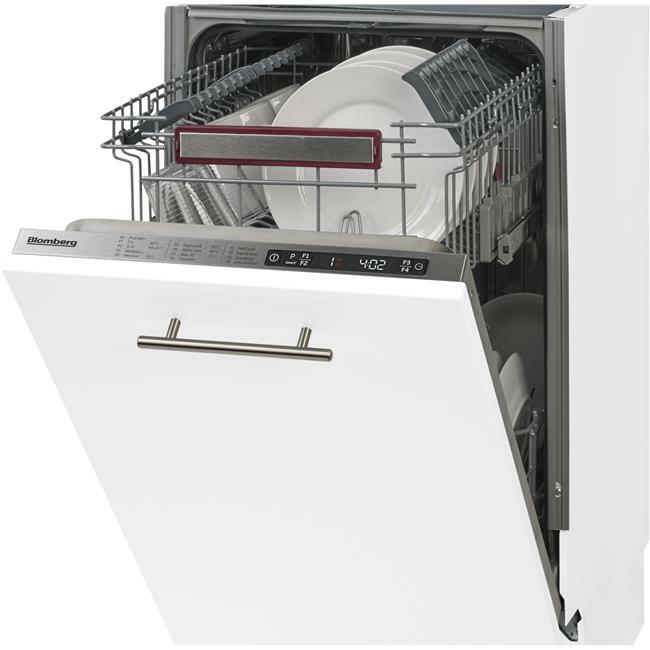 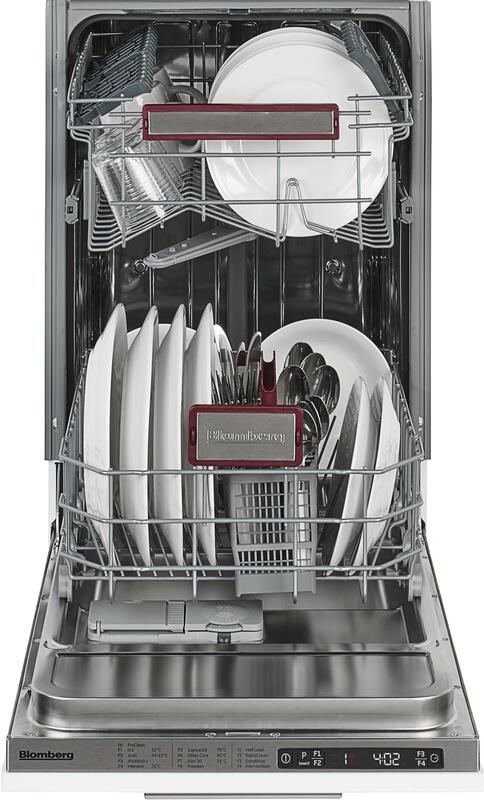 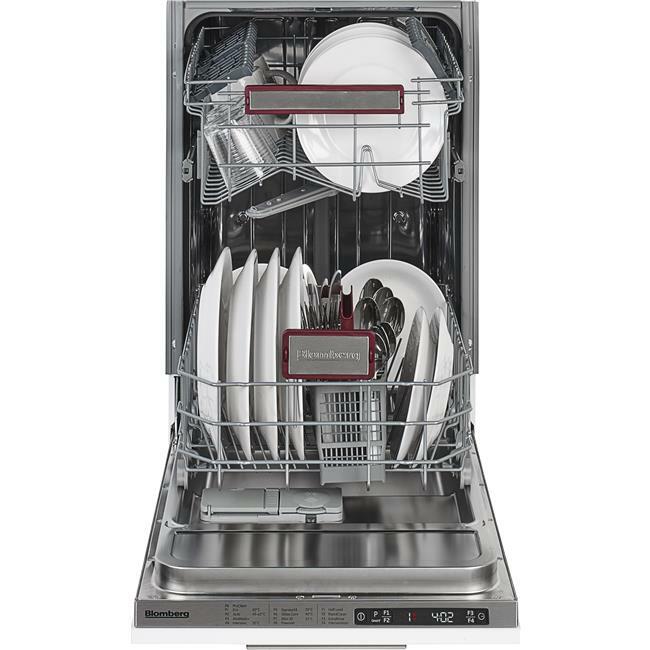 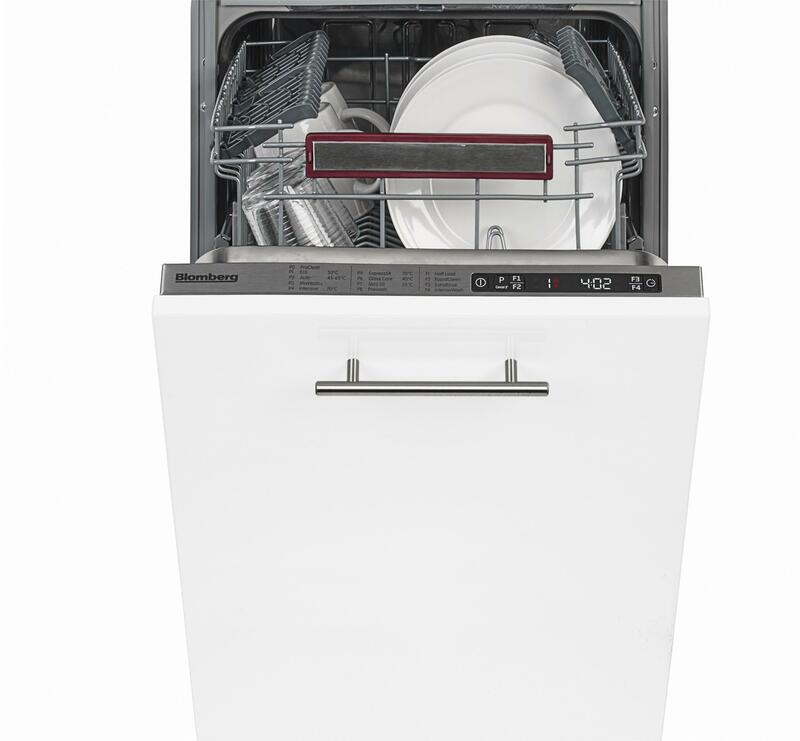 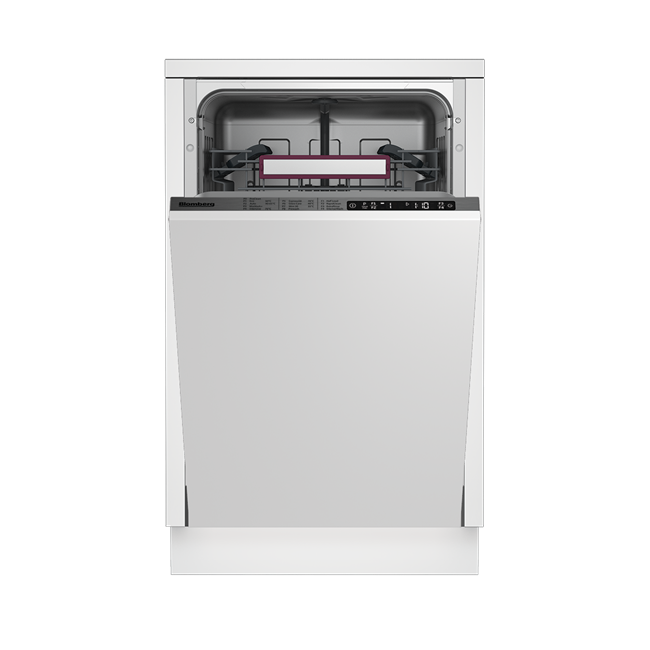 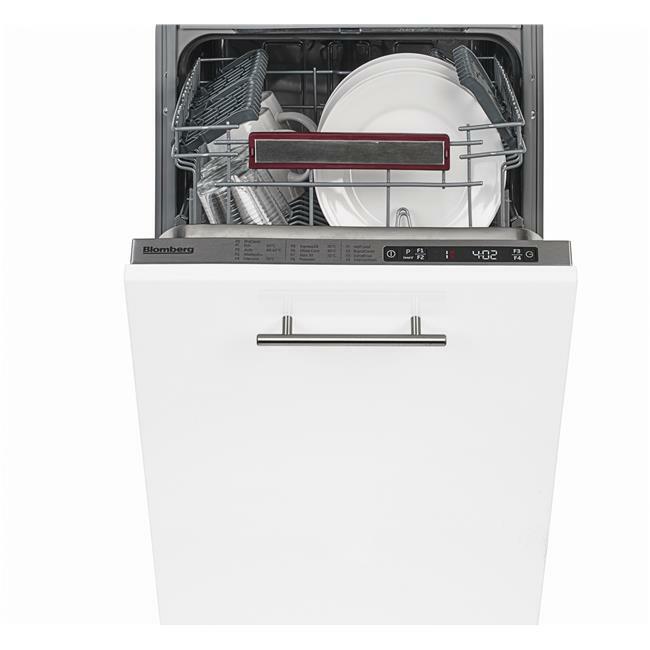 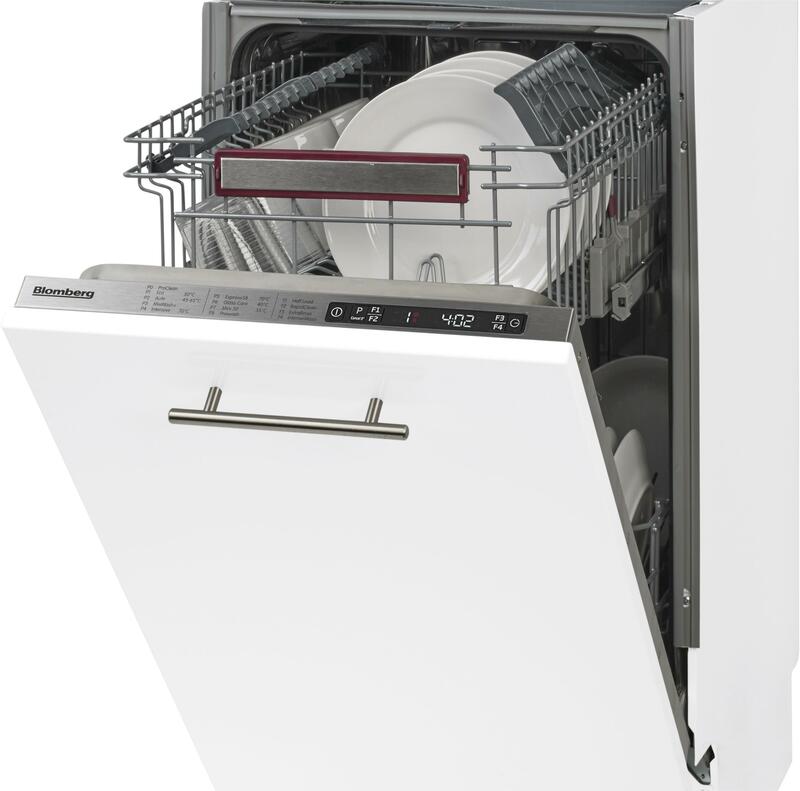 Slim in size and economical in design, this dishwasher's A++ energy rating makes it kinder to the environment - and to your energy bills too. 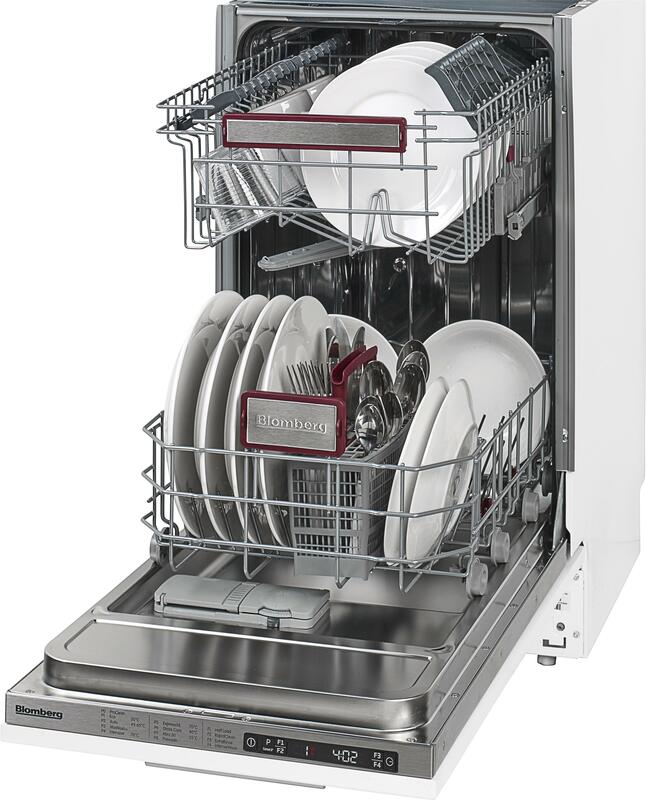 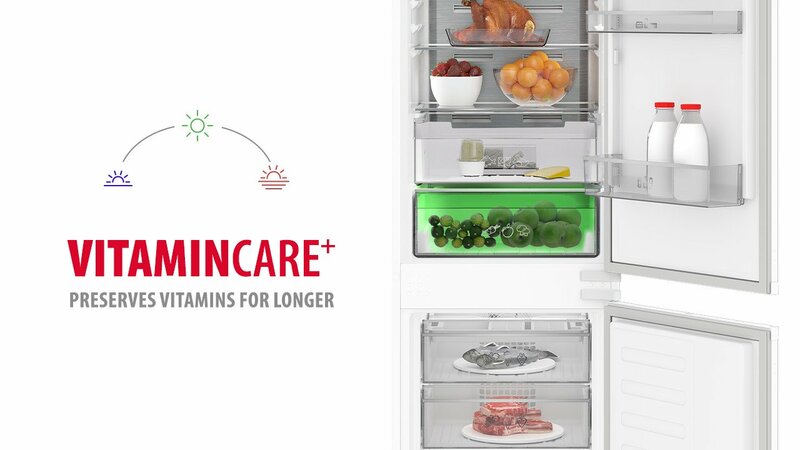 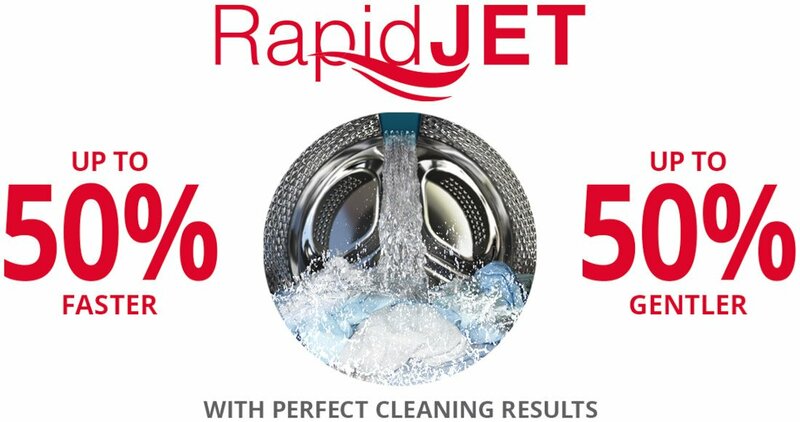 Its durable Optima Inverter Motor is both quiet and energy efficient, and the fast and efficient Express 58 programme can wash a full load of 10 place settings in just 58 minutes. 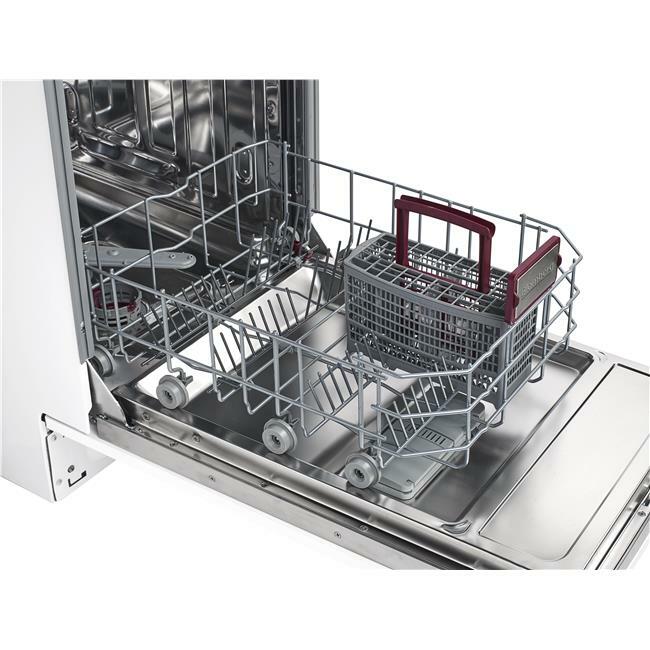 For ultimate storage flexibility, the upper basket can be raised to make room for larger pots and pans in the bottom basket, or lowered to create space for tall glasses up top. 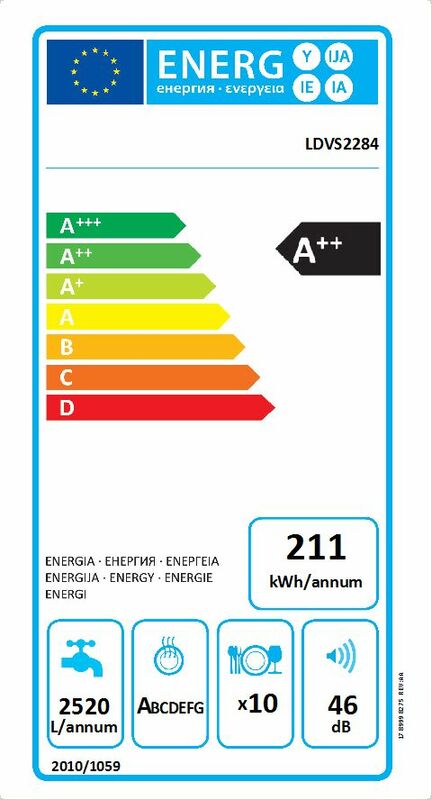 The LDVS2284 comes with a Three year guarantee as standard.